Recently I asked a bunch of friends what their blood type was and half of them didn’t know! I just assumed that everyone knew. I am A+. I have that memorized in my brain since I was a child. Later when I went into Nursing, I learned how important it is to know your blood type. Also I learned which blood types are compatible with other blood types in terms of an emergency. 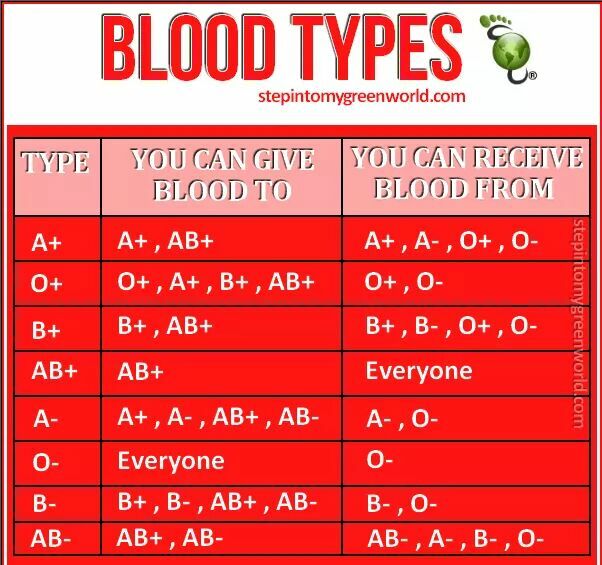 So I invite each of you who aren’t sure what your blood type is, to find out.